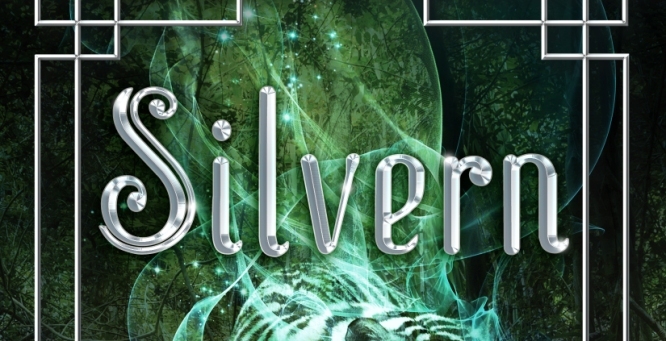 The cover reveal and a chance to read the first chapter of SILVERN are live now on Hypable! I’ve been so excited to share this cover with you for some time now. Cliff Nielson did this cover as well as GILDED’s, and he nailed it again. A couple of people were saying it’s as if the White Tiger is actually walking out of the picture, and I couldn’t agree more. A growl from the bushes attracts my attention, but instead of running away, I step closer. The leaves draw back of their own accord, bringing me face-to-face with the White Tiger. I draw in a deep breath, my body chilling as his glacial-blue eyes assess me. 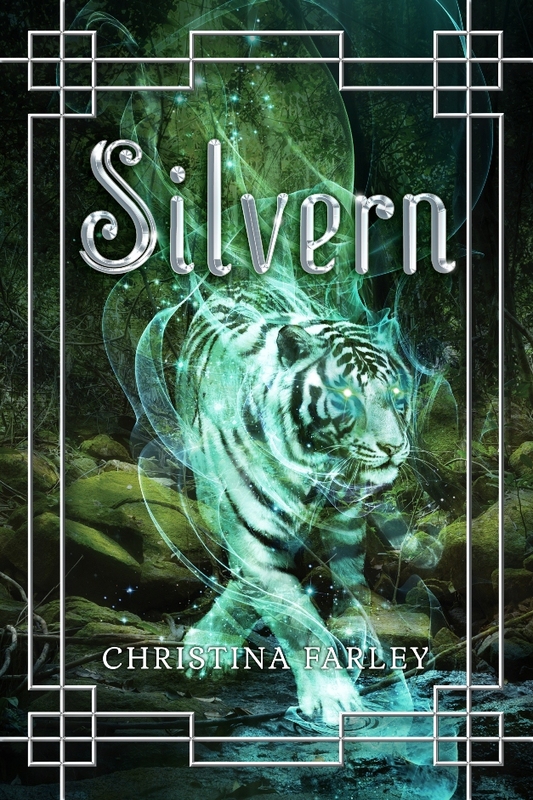 If you didn’t know, SILVERN is the sequel to GILDED, and it delves deeper into the world of the Guardians of Shinshi and Korean mythology. Personally, I am sooooo excited about this book, and if you loved GILDED, I don’t think SILVERN will disappoint. But then I’m bias, right? If you haven’t pre-ordered SILVERN yet, you can do so at any of your favorite booksellers: Amazon, Barnes & Noble, Books-A-Million, Powell’s, IndieBound, & Chapter’s. And if you order it from my local indie bookstore, Bookmark It, send them your name, and I’ll make sure you get a personalized copy! So, what do you think of the cover and first chapter? 3 Responses to SILVERN’s Cover Is Revealed! Wow! It only gets better. This one is my fav of the two. Because a tiger! Congrats, Christina! LOVE IT! And it will look AMAZING next to GILDED. Congrats!